I love when I get to photograph family. 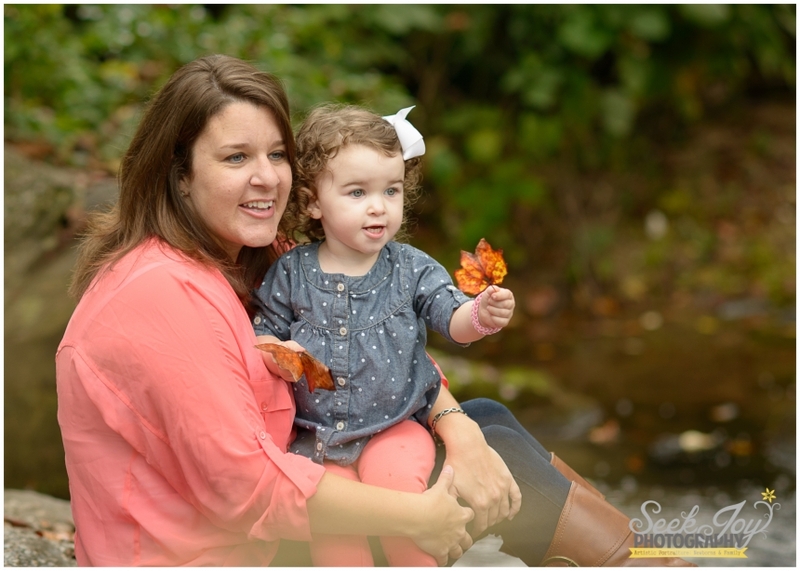 When I asked my cousin Megan when was the last time she was in a professional picture with her daughter Landry, she could not really remember. So often moms forget to get in the picture with their child (or make excuses for not doing it!). I am a firm believer about getting in the photo with your child–your children will cherish these images when they are older. I am glad that Megan agreed this was important. 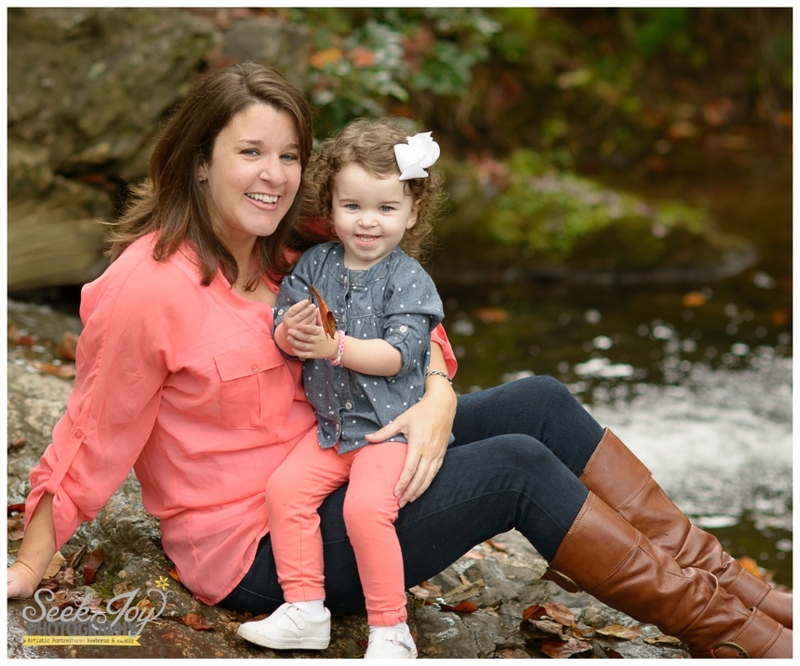 We met up at McPherson Park for their mommy and me mini session. 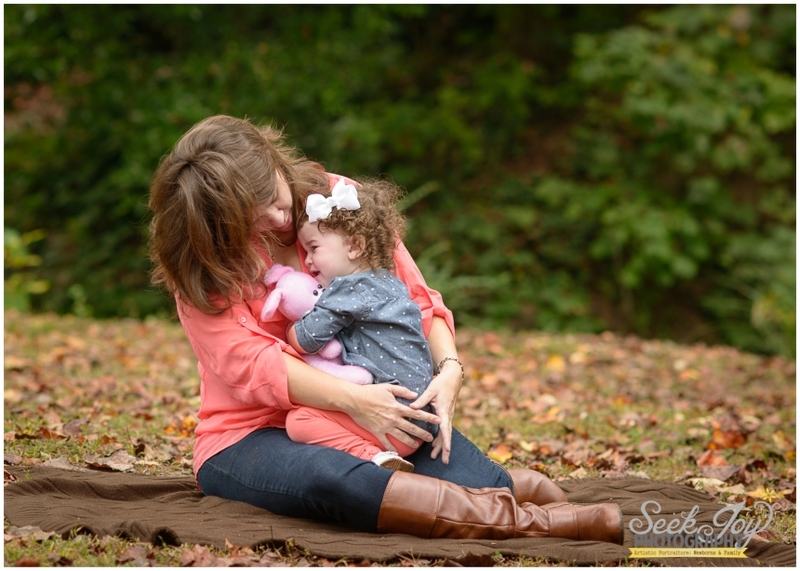 Two year old children are probably one of the hardest ages to photograph–Landry definitely made me work hard for these images! How long has it been since you were in a photograph with your child? Call me to schedule your mommy and me session today!